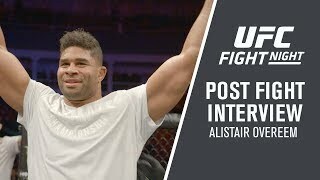 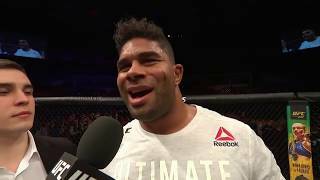 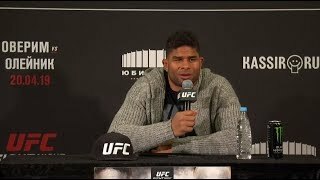 UFC St. Petersburg: Alistair Overeem - "I Was Very Relaxed, I Saw Everything Coming"">UFC St. Petersburg: Alistair Overeem - "I Was Very Relaxed, I Saw Everything Coming"
[VLOG] CONOR MCGREGOR AFTER RETIRING FROM MMA (UFC)- A DAY IN THE LIFE- NO KHABIB FIGHT? 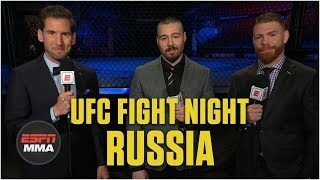 ">[VLOG] CONOR MCGREGOR AFTER RETIRING FROM MMA (UFC)- A DAY IN THE LIFE- NO KHABIB FIGHT? 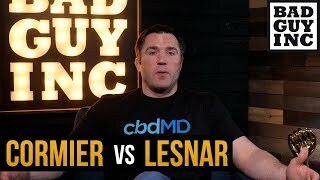 Why hasn't the UFC announced Daniel Cormier vs Brock Lesnar? 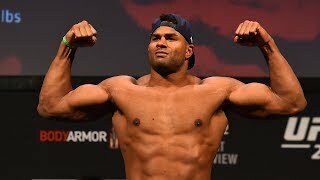 ">Why hasn't the UFC announced Daniel Cormier vs Brock Lesnar?